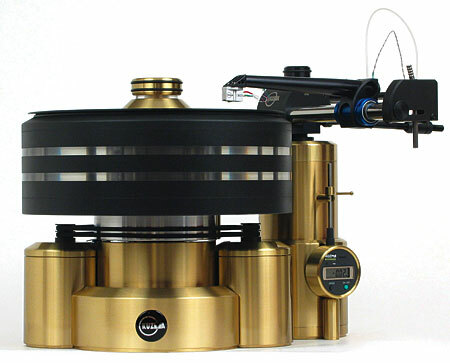 Slovenia-based Kuzma Ltd. is a respected turntable and tonearm manufacturer. 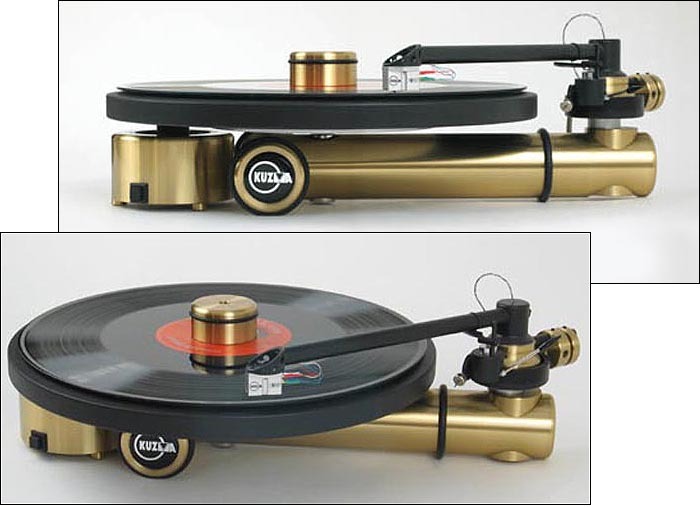 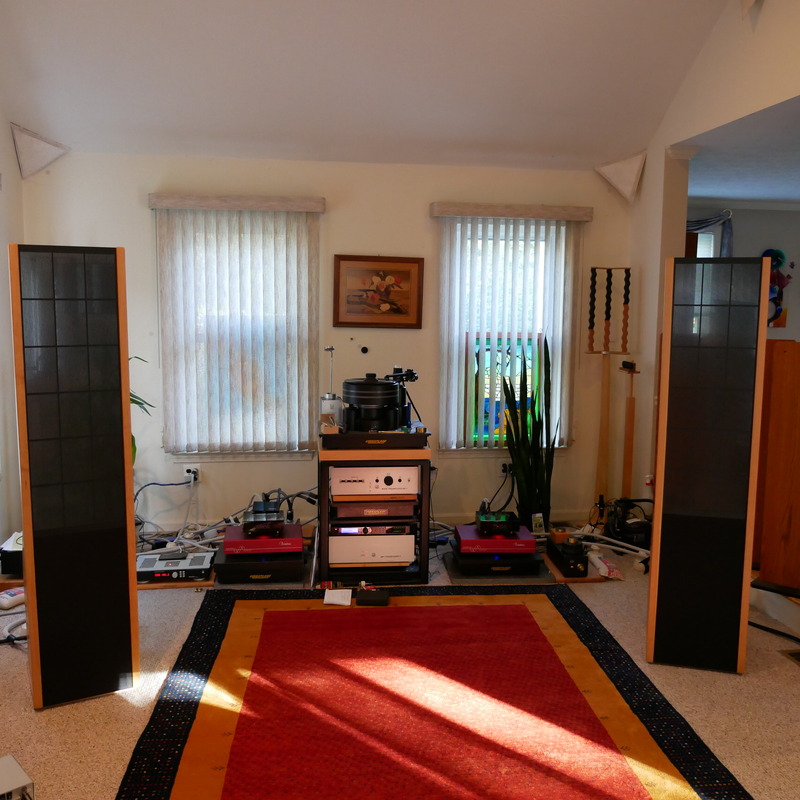 Kuzma tables run the gamut (four turntables, three tonearms) from the $25,780 – $30,395 Kuzma Stabi XL variations down to the $2,156 Stabi S table. 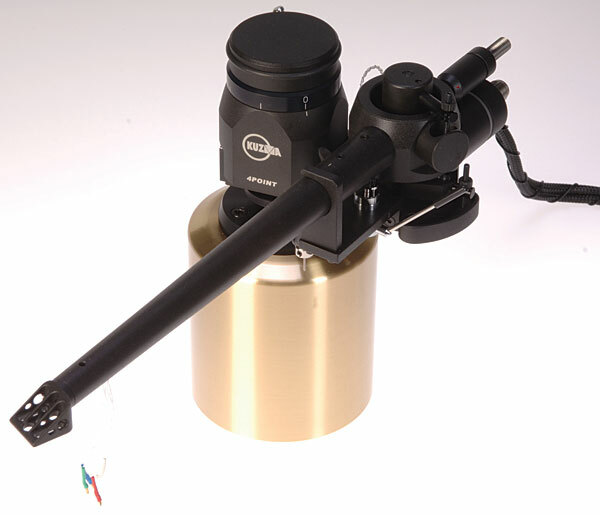 Kuzma now also offers 4 MC cartridges.